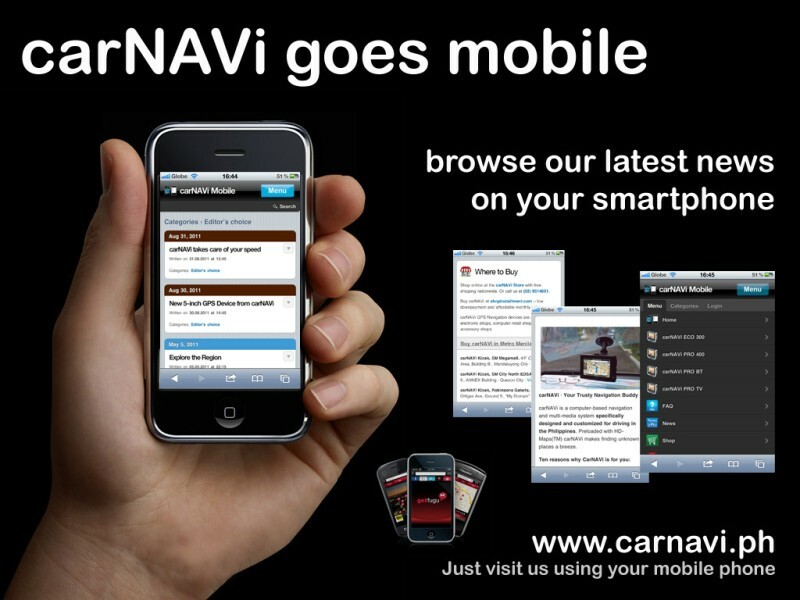 We are offering a new webinterface allowing smartphone users a convenient way of browsing the information on our website. Supported are all iOS devices with small screens, like the iPhone or the the iPod touch, all Android systems and Blackberry phones. 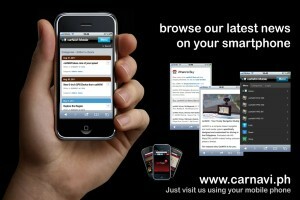 Our mobile pages are offering latest information, product news and and access to our online store. Browse articles in an easy readable layout, designed like any other application on your device.